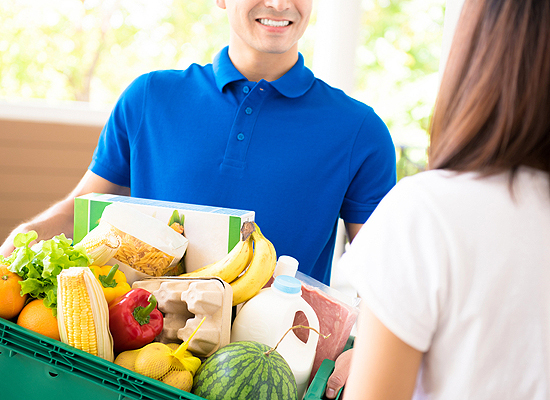 If you dread shopping for weekly groceries because you simply don’t have the time or patience, we can take care of it all. We take orders Monday through Wednesday from 8:30 a.m. to 3 p.m. Our team delivers groceries Tuesday through Thursday starting at 9:30 a.m. Please give us 24-hour notice from the time of order to the time of delivery. Just tell us which day you would like your order and we will deliver on that day. If you don’t specify, we will assume you want the delivery the next day. To place an order, simply call the home delivery line at the store at 309-674-0171. We add a service charge of $9 to any order inside of West Peoria. Orders delivered in the city of Peoria have a service charge of $12. Cities outside Peoria (Dunlap, Hanna City, and East Peoria) will be charged $16. Please keep in mind there is a minimum of $30 dollars for each order. We prefer checks. But, we also take major credit cards. We do take cash but prefer other methods of payment, as our drivers do not travel with cash. Once you place your order, our personal shopper starts collecting your items. We will note any items you order from our perishable departments, and send those orders to our different department heads. A produce manager will select your produce, your meat will be cut fresh by the butcher that morning, and your deli order will be filled right before delivery. We pride ourselves on the freshest products at competitive prices. Here is a copy of our Home Delivery Booklet that you can print out. It has information about the service and different things we offer in the Deli and Bakery to make ordering easier! 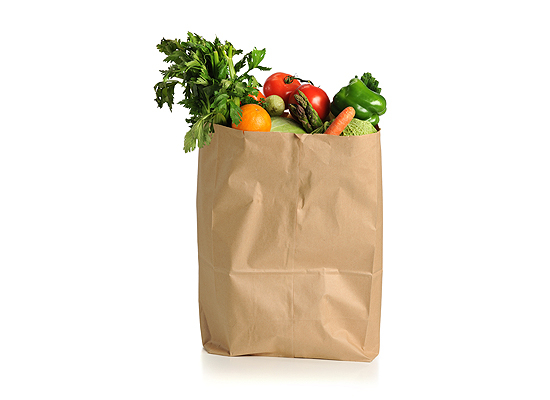 Call Haddad’s Market’s home delivery line at 309-674-0171 to place your order for home delivery groceries in Peoria IL. We will gather your list from our location at 2407 West Rohmann Avenue in West Peoria and deliver it to your door.